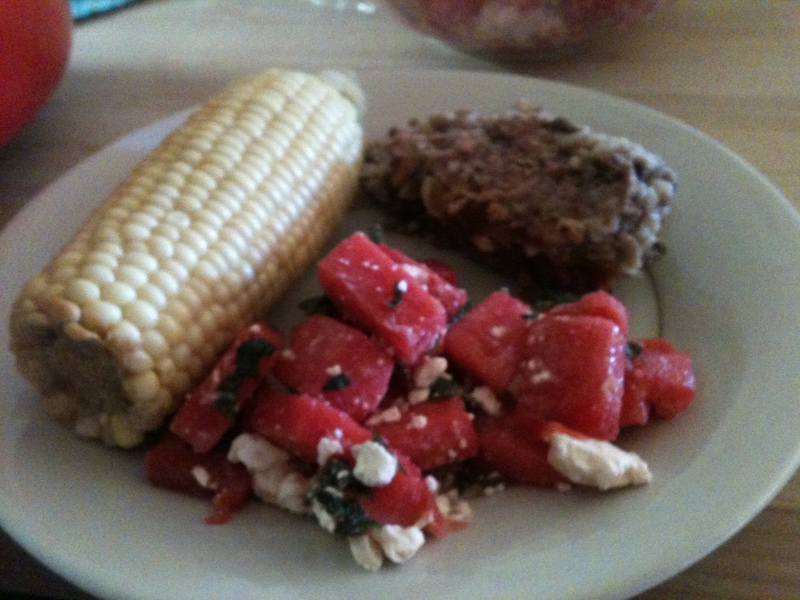 Turkey Meatloaf with watermelon/feta salad and corn on the cob! Sometimes you just want to make a great, well-balanced meal for your family. 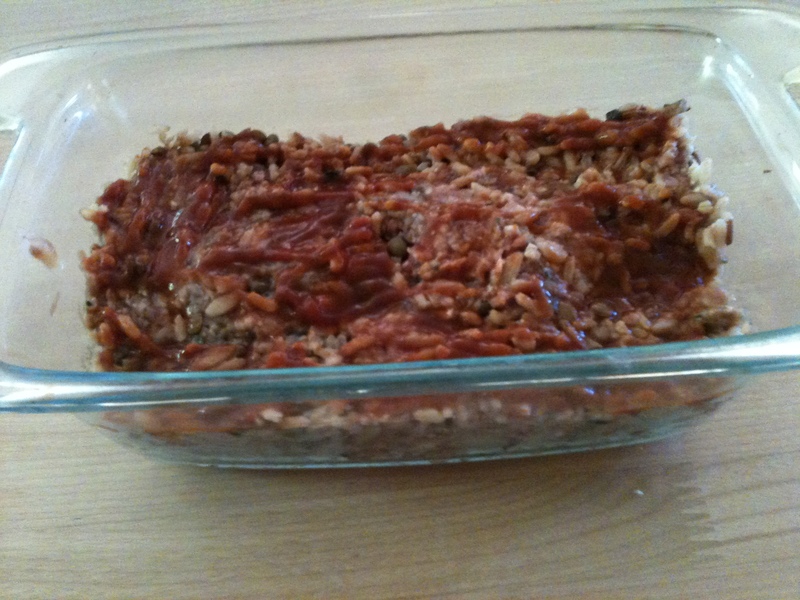 A great start is this SooFoo & Ground Turkey Meatloaf. It’s easy to make, healthy and hearty, and can be paired with almost any vegetables, fruits, salads, etc that are in season. 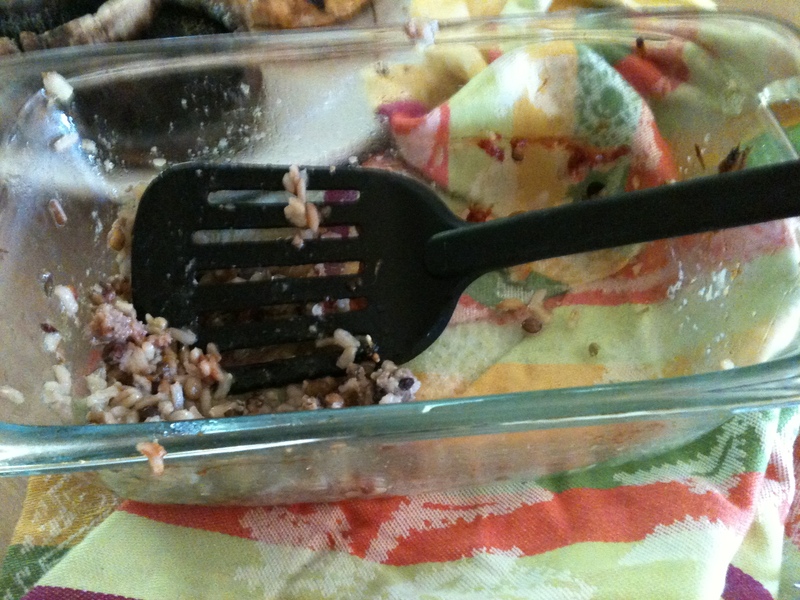 SooFoo Turkey Meatloaf = Gone!